Governor of Meru Peter Munya has said this week that the county will benefit from the planned governments’ annuity roads construction program by building 120km of roads, after talks with the national government bore fruit. Talks held between the governor, Meru senator Kiraitu Murungi, and Transport Cabinet Secretary Michael Kamau were held as the county had differed with the government in relation to the awarded length of roads awarded to the county under the program. It is expected that construction of the roads will start soon. “We expect President Uhuru Kenyatta to launch this and other county infrastructure projects during his tour of Meru this month,” Munya said during a recent forum held in the county. 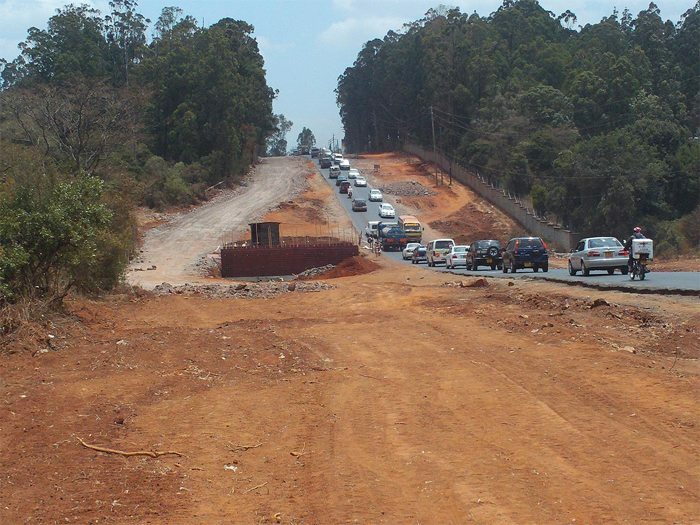 Kenya government has initiated a 10, 000km road rehabilitation/construction program to be undertaken around the country. Three thousand kilometers of the same have been initiated from last year. Under the annuity program, contractors will be allowed to use loans guaranteed by state to construct/rehabilitate roads, and then the national treasury will pay in installment after inspection is carried out. KCB has offered to fund the contractors under the engagement. Contractors were also, last year, prequalified for the first phase of the 3, 000km. Foreign contractors will also be required by law to offer 30% of work to locals, an initiative expected to be a great relief from the requirement that a contractor must have an annual turn-over of US$4.4m to be prequalified for the program. Many local contractors complained last year that the financial requirement was high and had failed to pass prequalification for the first phase of works.